Having had skin issues for the past year, I was on the hunt for the best clearing face mask and I’m happy to say that I have finally found THE ONE. 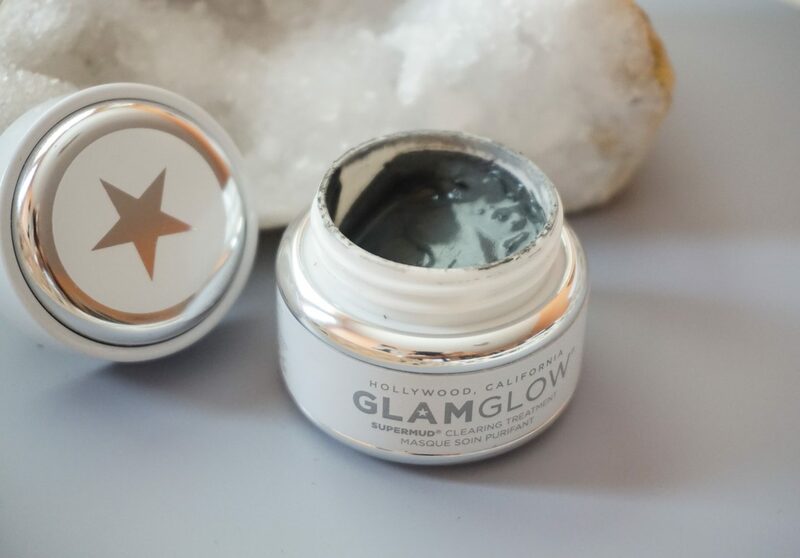 The GLAMGLOW Supermud Clearing Treatment is one of the options you can choose from for your birthday gift from Sephora so I thought, why not try it out for free before I splurge as it can be quite pricey. The sample size you get is enough for three to four masks depending on how much you apply and with that alone, I saw a big difference in my skin so I went out and bought more. Since using this mud mask, my acne has cleared up and my skin just feels cleaner and renewed. The best part is that you can visibly see your pore congestion being pulled out and encapsulated within the mask once it’s dry. Typically I find charcoal masks to be quite harsh on the skin but the GLAMGLOW mud mask is actually quite light and leaves your skin feeling super soft, which is a bonus. What masks have you been loving lately? Let me know in the comments!